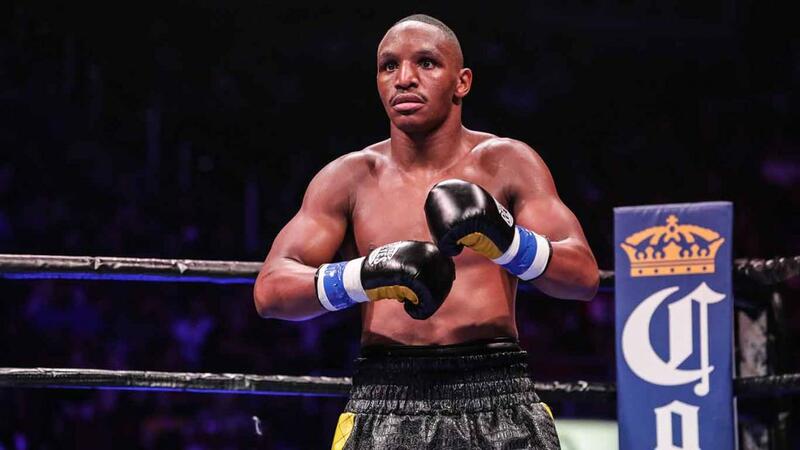 Big-time boxing will return to West Orange, New Jersey, for the first time in nearly 20 years on Friday, June 14, at the Richard J. Codey Arena at South Mountain and broadcast live on ESPN Friday Night Fights. Presented by Greg Cohen Promotions and GH3 Promotions in association with Acquinity Sports and First Round Promotions, the exciting night of world-class boxing will feature, in the 12-round main event, undefeated Philippine knockout artist Jundy Maraon (15-0-1, 12 KOs) taking on undefeated NABA and WBA Fedelatin Bantamweight Champion, Juan Carlos Payano (13-0, 7 KOs) of the Dominican Republic in a WBA Title Eliminator. 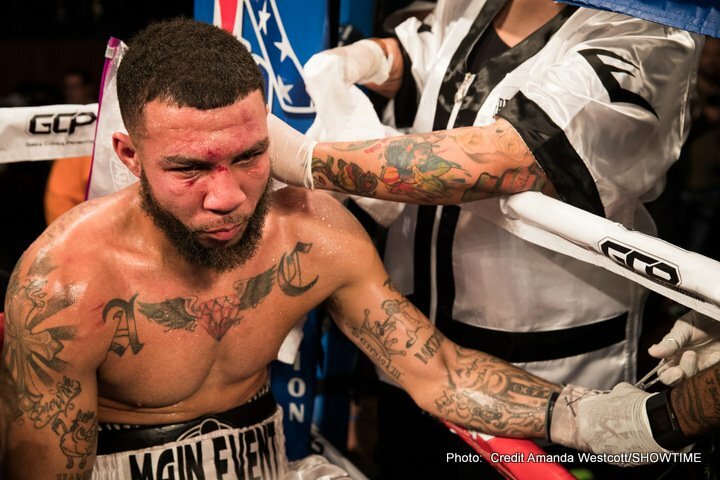 And in the eight-round super-bantamweight co-feature, New Brunswick, New Jersey's Jorge "King" Diaz (17-1, 10 KOs) will face Dominican bull Yenifel Vicente (24-1-2, 16 KOs) for the WBC Fecarbox Super Bantamweight Title. With both of the night's originally scheduled fights having to be cancelled, co-promoter's Greg Cohen and Vito Mielnicki say they're happy with the new line-up and are expecting a night of ethnic passions, fueled especially by the main event. 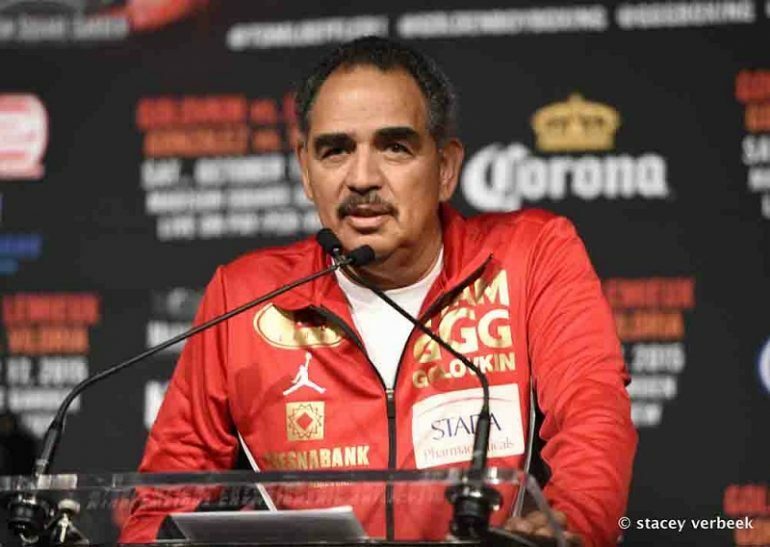 "The Filipinos and the Dominicans both have huge communities nearby, so we expect this fight to be a hotly contested ethnic rivalry with tons of support on either side," said promoter Greg Cohen. "It'll be like the glory days of boxing, with flags waving and real national pride on the line." 28-year-old southpaw Maraon, from Blancia St. Molave, Zamboanga del Sur, in the Philippines is the current WBO Asia Pacific Bantamweight Champion. He turned pro in 2003, and is considered as one of his boxing-rich country's brightest prospects, known for scoring highlight-reel knockouts. He is currently training in San Leandro, California, with head trainer Nonito Donaire Sr., father of boxing superstar Nonito Jr.
29-year-old southpaw Payano, from Santiago de los Caballeros, Dominican Republic, is the current NABA Bantamweight and WBA Fedelatin Champion. He is a former Olympian who won silver medals at the Pan-Am Games twice as an amateur. In the co-feature, Diaz will be looking to regain his former status as one of the hottest prospects in boxing against Vicente. Both fighters will be having their first high-profile fights since coming up short against strong opposition and suffering decision losses. 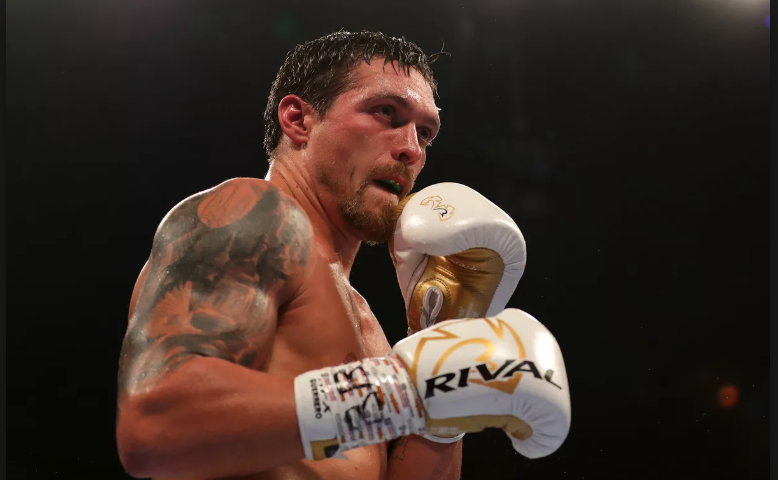 25-year-old Diaz ran off an impressive string of victories and was considered 'someone to watch' before losing to fellow prospect Teon Kennedy in 2011. He has had just two fights since then, but is now back and looking for redemption. 26-year-old Vicente was world-rated before dropping a decision to Chris Avalos last August. Originally from Azua, Dominicana, Dominican Republic, Vicente now lives and trains in Miami. 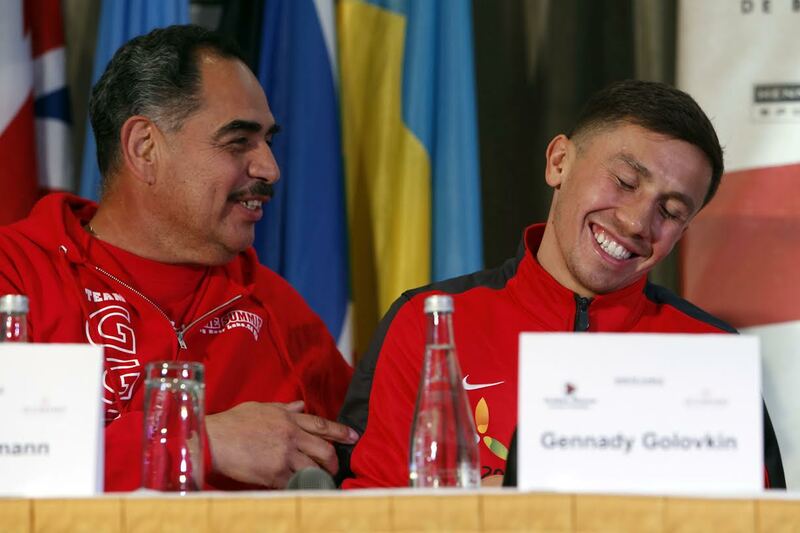 "Jorge suffered that tough loss, but he learned a lot and he's back now. If he can get by Vicente, no easy task, he'll be right back in the picture as a hot prospect," said Cohen. 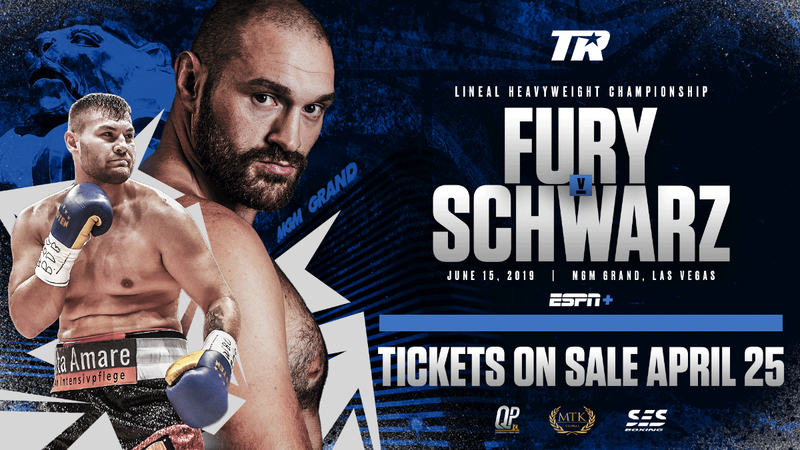 "Both these guys are very aggressive, fearless types, so this fight could be the kind of war that will reignite the passions of New Jersey boxing fans." Cohen, who was involved in the last boxing event at Codey Arena at South Mountain in 97, featuring former junior welterweight World Champion Charles "The Natural" Murray, says he and partner Vito Mielnicki of GH3 Promotions are determined to bring boxing back to life in the area with a series of important shows that fans would want to see. "Fights fans have other options now," he explained. "You can't give them a night where one side of the bout sheet is obviously going to win an easy fight. 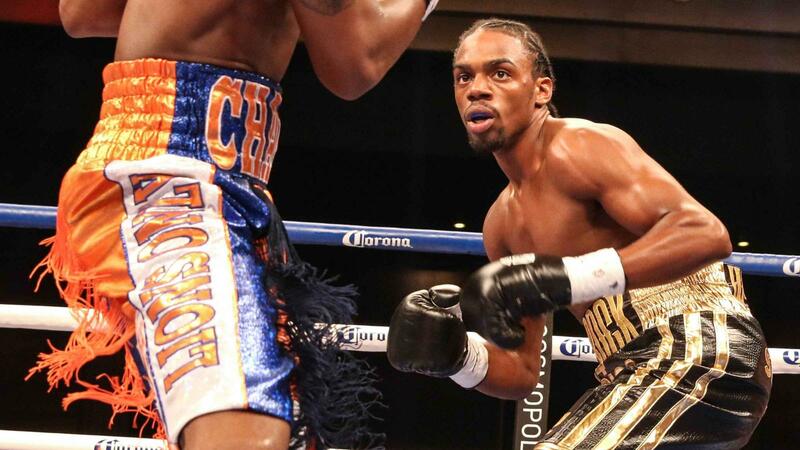 You have to serve up some world-class action between some of the world's best boxers. That's how you get fans excited and get them to buy tickets. That's what Vito and I are going to be doing, starting with this terrific show. Several Jersey and area products are also scheduled for action including: middleweight Antoine Douglas (7-0, 5 KOs) of Burke, Virginia; light heavyweight Lavarn Harvell (12-0, 7 KOs) of Atlantic City; welterweight Anthony Young (8-0, 4 KOs) of Atlantic City (taking on also undefeated Louis Cream [3-0] of Camden); Lightweight Rickey Edwards (1-0) of Paterson; Heavyweight Tyrell Wright (1-0) of Bayonne; welterweight Anthony Gangemi (3-0, 3 KOs) of Mine Hill; welterweight Shakur Jackson (1 No Contest) of Newark (taking on Anthony Prescott (1-1-1) of Cherry Hill; and junior welterweight Samuel Teah of Philadelphia making his pro debut.